Union Health Minister, JP Nadda is reported to have told PTI that 66 people have lost their lives because of Swine Flu (H1N1 influenza) over the last two months this year. This figure is higher in comparison to the number reported during the same period last year. J P Nadda further apprised the Lok Sabha that during the June-July period, 740 swine flu cases have been detected across the country. 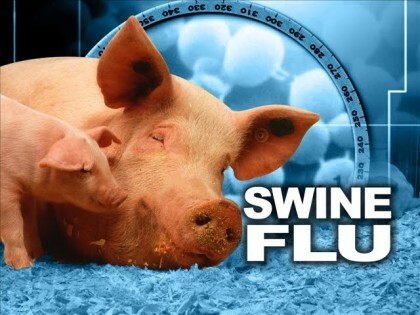 He said during the same period last year, 45 people had lost their lives out of 220 detected cases of swine flu. “All the reported deaths may not have occurred only due to Influenza A H1N1 infection but may also be due to co-morbid conditions and the patients being immuno-compromised,” he said during Question Hour. Nadda said the recent cases were being reported from few states which have informed that they have sufficient stock of drug ‘Oseltamivir’. The Ministry has also kept an emergency stock of Oseltamivir.